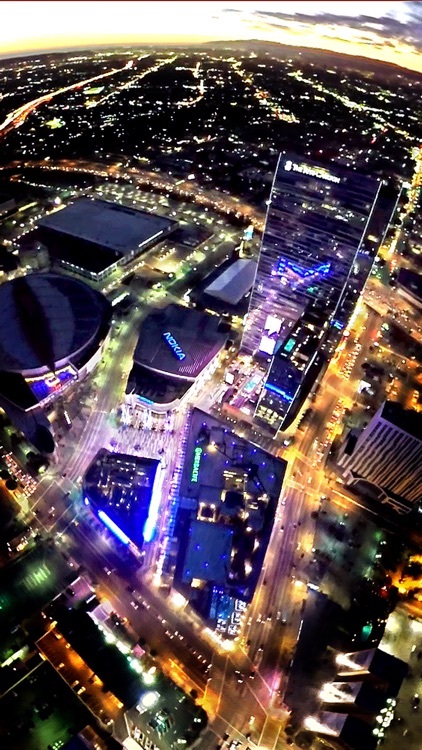 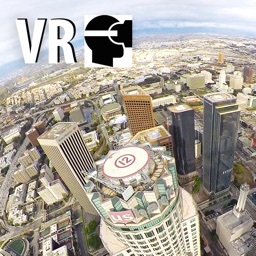 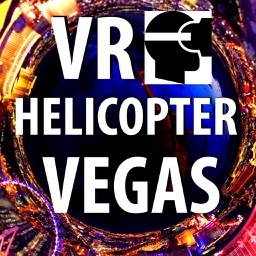 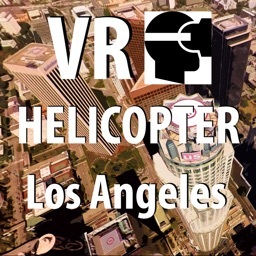 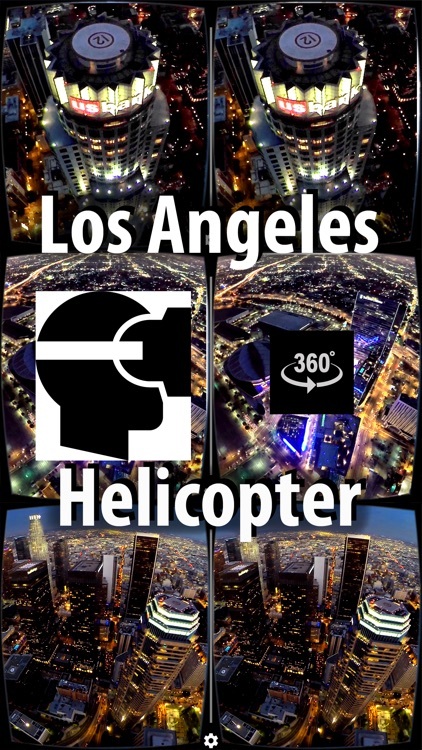 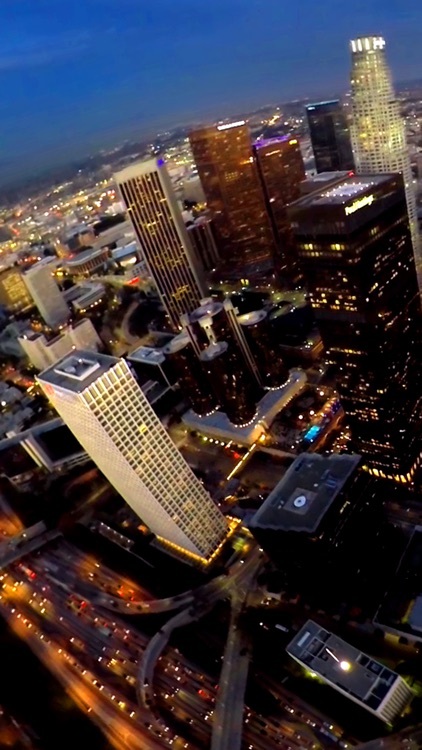 Take that crazy 360 degree real helicopter flight over L.A. without leaving your home, even without leaving your couch! 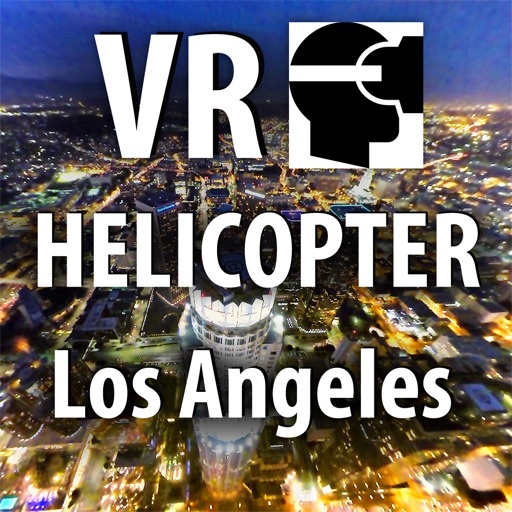 You can see perspectives from helicopter view over L.A. like in the actual blockbuster movie "Terminator Genisys". 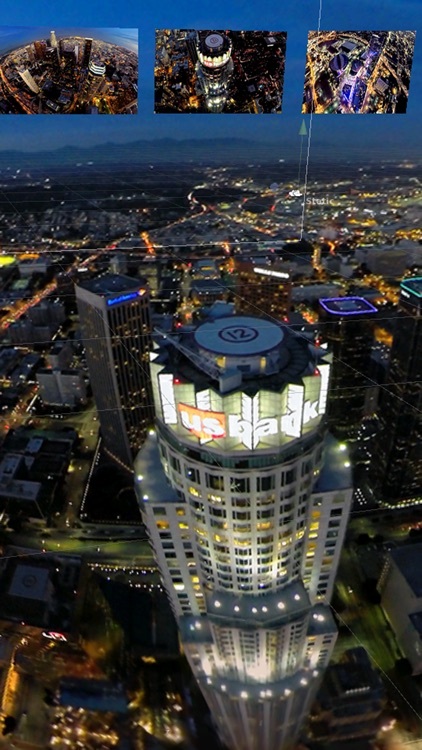 The flight features lot of stunning nighttime views over the skyscrapers of L.A., awesome flight around the US Bank Tower, one big landmark of L.A. downtown. Flight time: 17 minutes. 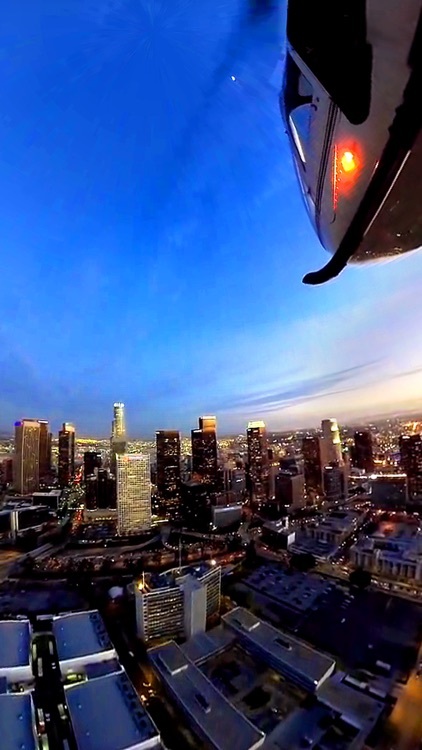 You fly an extraordinary route. 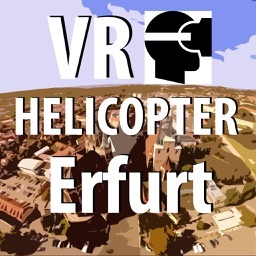 System requirements: iOS 6, iPhone, iPod touch or iPad.